According to the American Heart Association, nearly 375,000 people suffer cardiac arrest outside of a hospital each year. Only 8% survive. Brad Uren, an emergency physician with the University of Michigan Hospital, says there's a crucial window after someone suffers a cardiac episode and before the ambulance arrives. He says if CPR training becomes mandatory in schools, each year there would be 100,000 more people in the community who know what to do during those critical minutes. "In other states where they've done this, they've seen a doubling of their survival rates. In Michigan, that would mean one more life saved every single day," Uren said. The bill won unanimous approval from the Senate back in May. It now heads to Gov. Rick Snyder, who is expected to sign it. 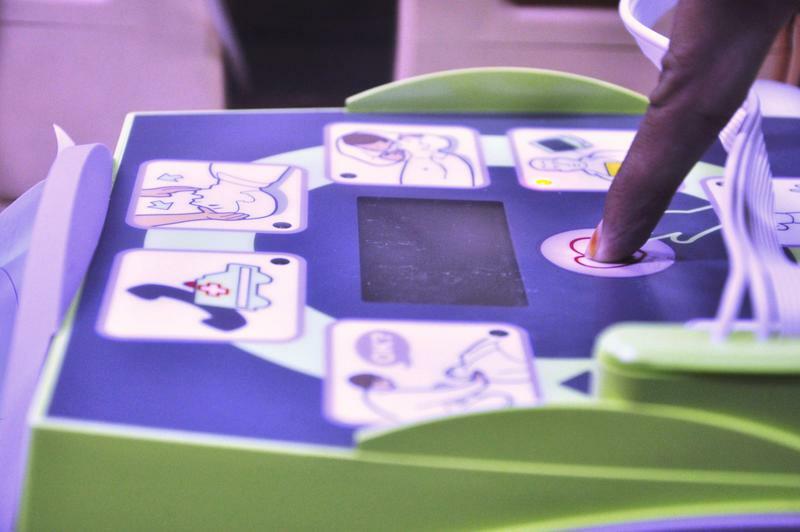 LANSING, Mich. (AP) - Health advocates are pushing what's billed as a simple way to have more CPR-trained lifesavers in Michigan: requiring the instruction in school. The legislation easily cleared the Senate in the spring and is pending in the House. Supporters hope the chamber will vote this month before members breaks again to focus on the November election. The bill would require that schools provide instruction in CPR and the use of defibrillators at least one time between grades 7 and 12. 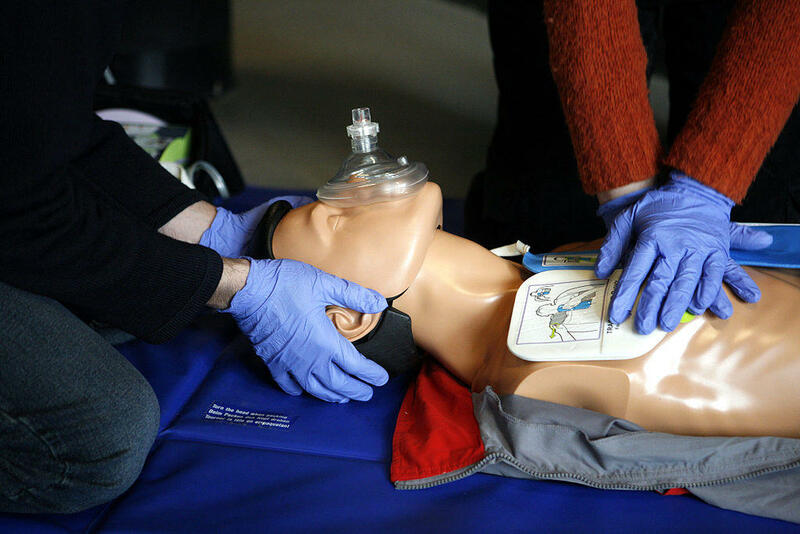 New legislation would require students in Michigan to be equipped with save life-saving skills before they graduate high school. Senate Bill 647, introduced by Sen. Tonya Schuitmaker, R-Lawton, would require schools to add 30 minutes of Cardiopulmonary Resuscitation (CPR) training to their curricula for students between 7th and 12th grades. The legislation is based on the American Heart Association guidelines.